Reflecting on its E3 2016 showcase, Square Enix has rolled out a special Active Time report for Final Fantasy XV that sheds light on the JRPG’s pre-order bonuses and Special Edition. Included below, the showcase starts around the 32 minute mark, with everything from custom faceplates for the FFXV car to the Platinum Leviathan Edition receiving the spotlight. 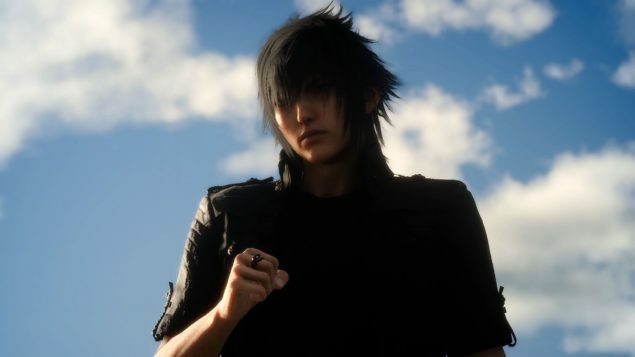 Final Fantasy XV has been penciled in for release across Xbox One and PS4 on September 30. It’s a JRPG 10 years in the making, but can Square’s title deliver on those pent-up expectations after so long?